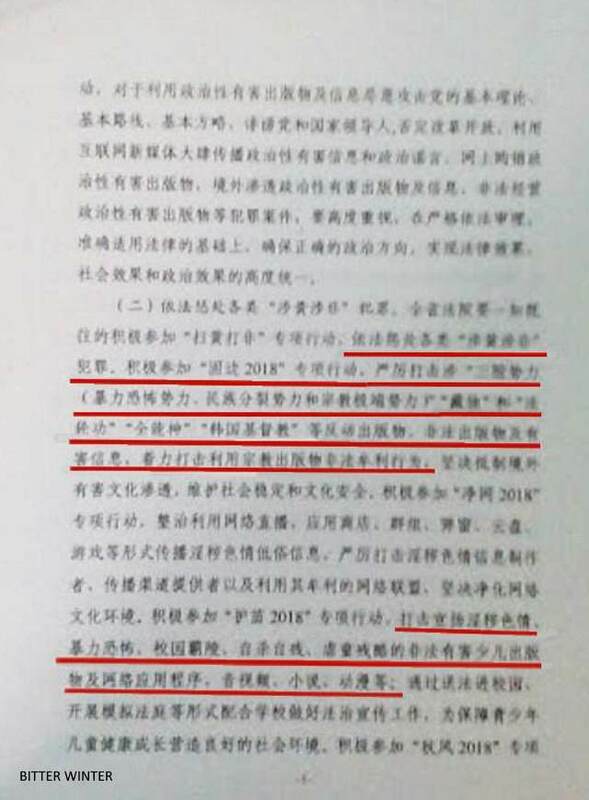 Bitter Winter received copies of two internal documents from China’s provinces of Heilongjiang and Henan, ordering the expansion of activities against the “infiltration of South Korean Christian groups” by establishing a “long-term effective mechanism” and prohibiting the distribution of information about these groups. 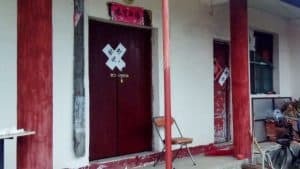 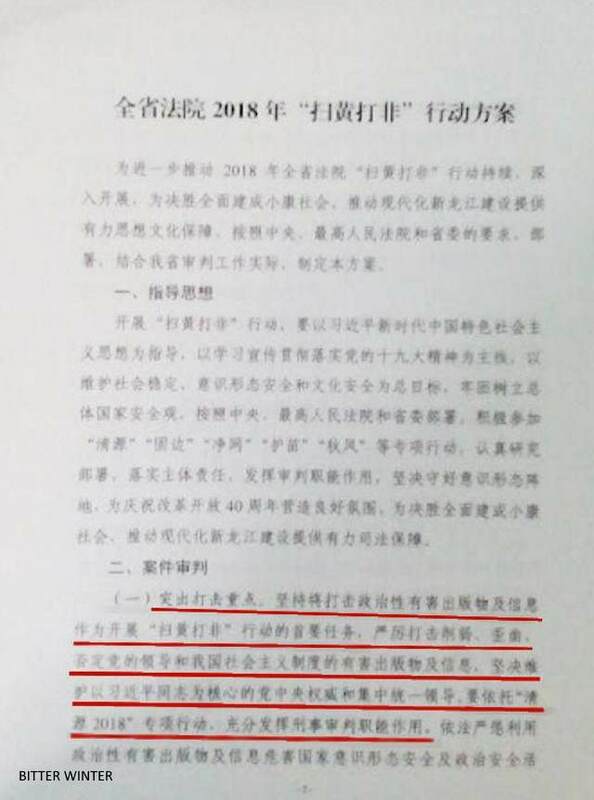 One of the documents, the notice by the Heilongjiang Provincial Higher People’s Court, adopted on May 15, orders all the courts in the province to further crack down on the ‘three forces’: terrorism, ethnic separatism, and religious extremism. 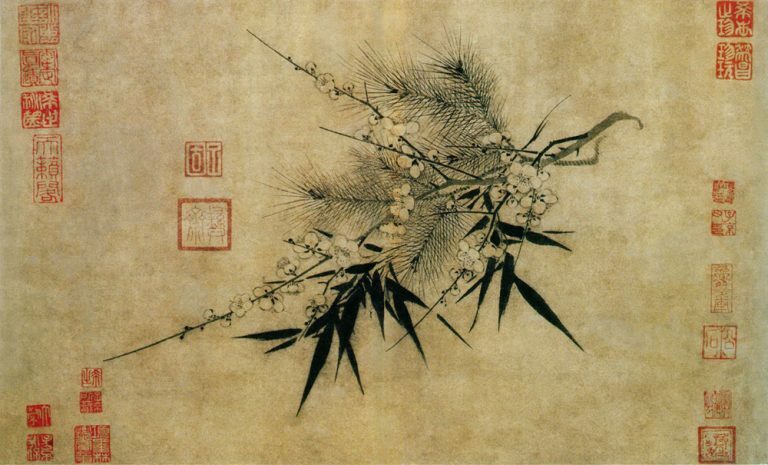 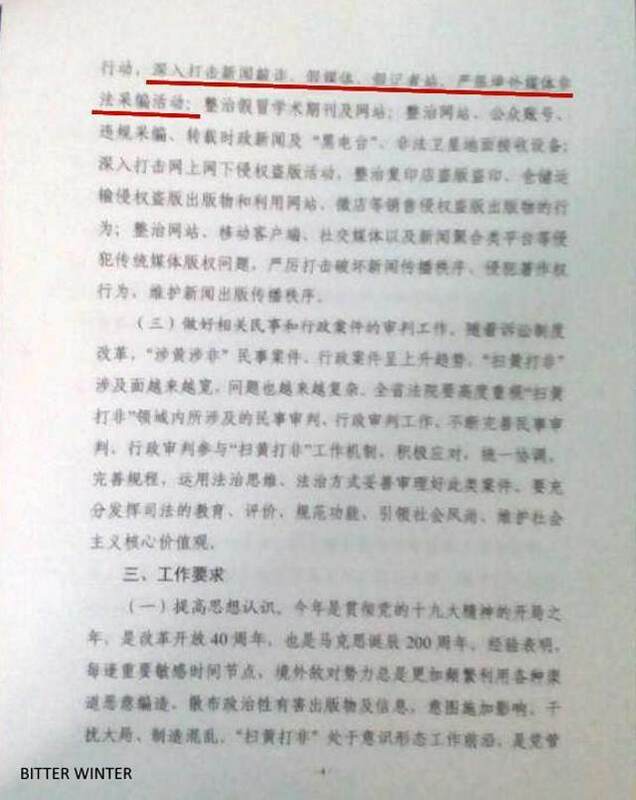 South Korean Christianity is identified as the “harmful cultural infiltration” and one of the forces of religious extremism, alongside Falun Gong and The Church of Almighty God, which both are on China’s official list of xie jiao (heterodox teachings). 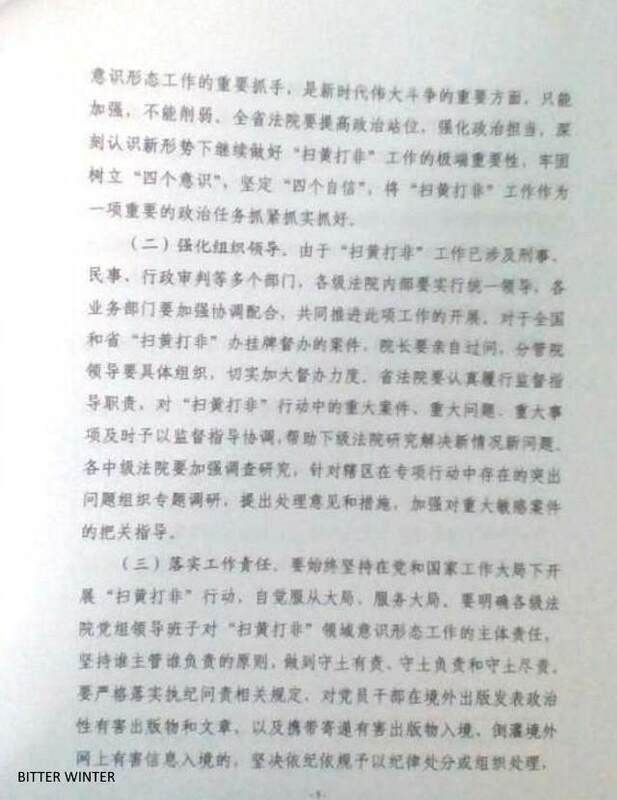 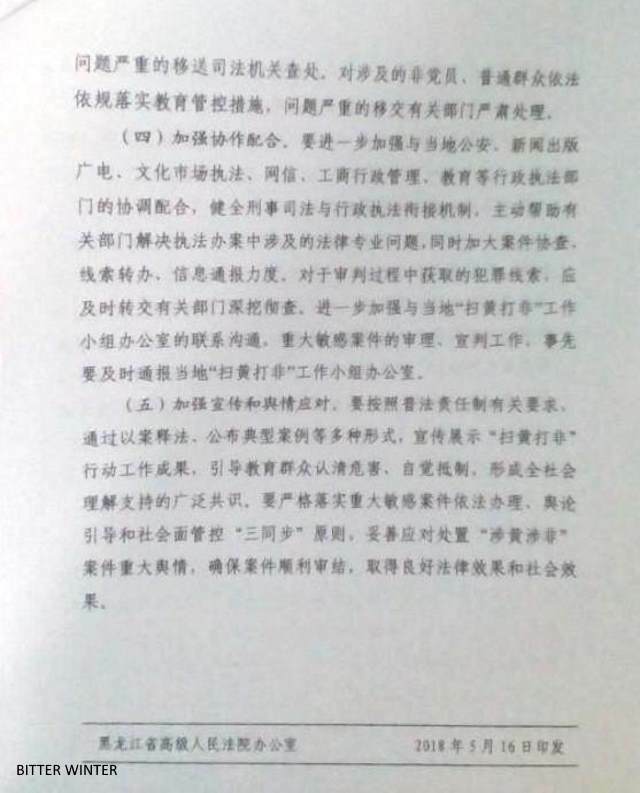 The document issued by one of the cities in Henan, entitled “Confidential Document 095: Special Campaign Implementation Plan for the Normalization of Christian Affairs” states the need to “strictly crack down on foreign infiltrative activities” and calls for the establishment of “a long-term effective mechanism to resist infiltration” and “the launch of a special crackdown” against the South Korean Christianity. 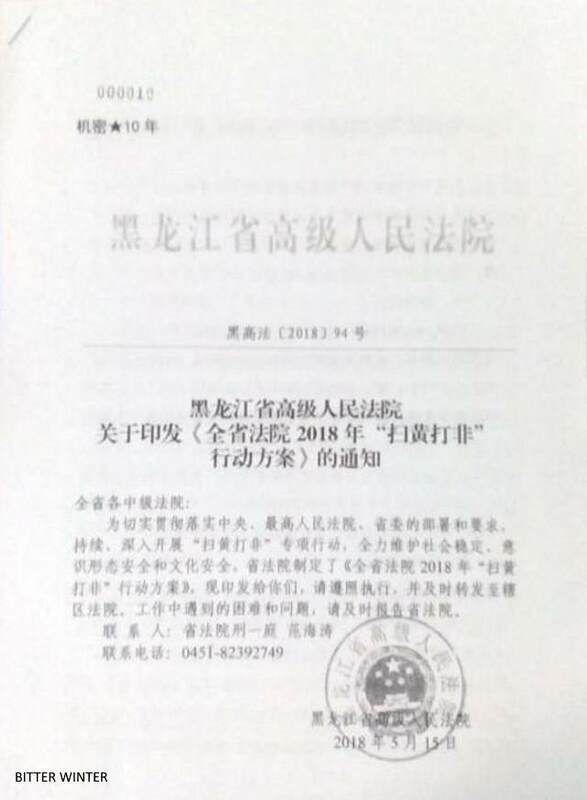 The Public Security Bureau is identified as the leading state institution for these activities, while specific responsibilities are given to the Bureau of Religious Affairs, the United Front Work Department, the Ministry of State Security, and the municipal Foreign and Overseas Chinese Affairs Office. 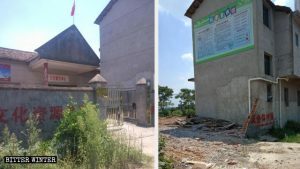 The Chinse authorities have launched a special campaign earlier this year to crack down on the major South Korean Christian missionary groups, and many provincial governments have started persecuting these groups since April. 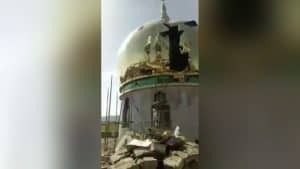 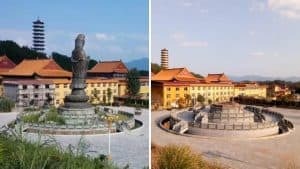 The campaign seeks to primarily cut off the channels through which South Korean religionists come to preach in China, demolish their platform for religious activities in the country, and prevent them from organizing Chinese believers to receive religious training in the neighboring countries and other regions of China. 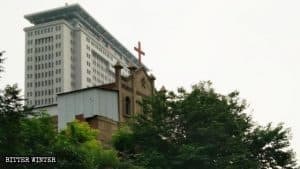 As a result, many South Korean Christian churches have been shut down and missionaries forcibly deported from China.